Dr. "K" is a true Georgia native who grew up in Albany, is a graduate of Mercer University, and earned his dental degree from the Medical College of Georgia. 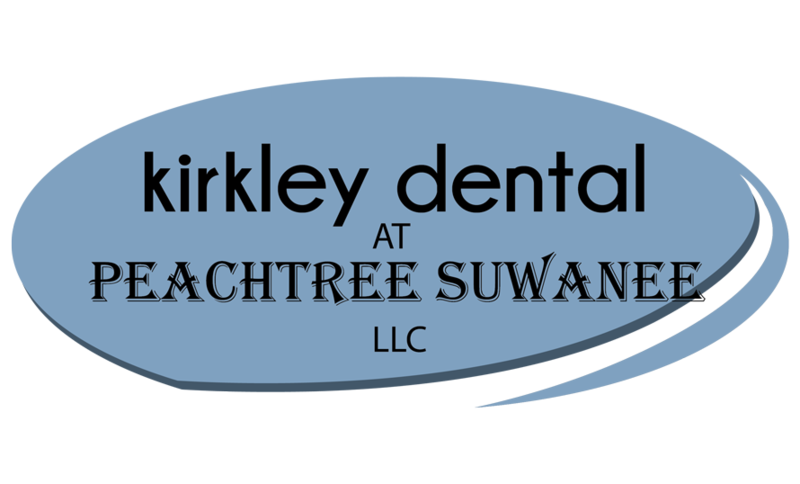 He is an Air Force veteran, started a dental practice in Augusta, Ga. and practiced there for ten years before moving to Atlanta and buying Peachtree Suwanee Dental Associates. With his experience and commitment to education and his profession, you can rest assured that your comprehensive dental needs are in good hands. In his down time, Dr. K enjoys hiking and fishing with his two boys. They are also diehard Georgia Bulldogs and Atlanta Falcons fans and enjoy attending games. He looks forward to meeting you and your family.